Hello, hello! 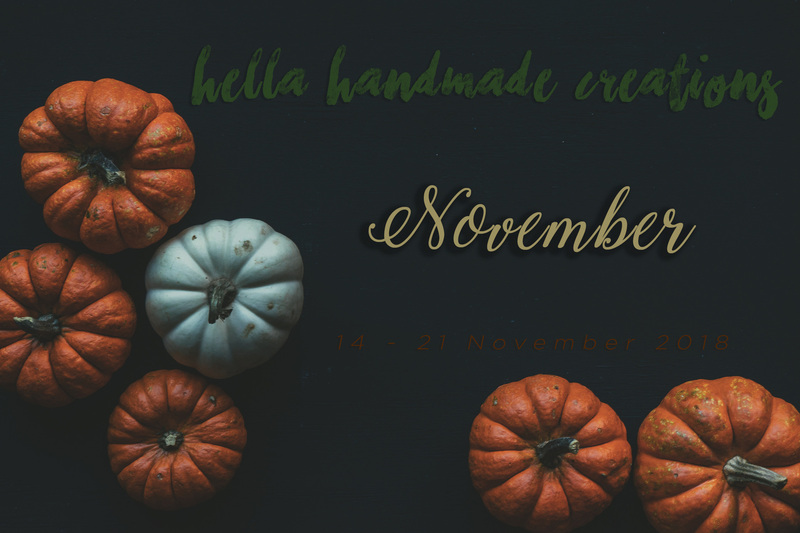 I’ve got three shades for November’s Hella Handmade Creations to share with you. The preorder window opens up this Wednesday and as usual, runs a week long. The three that I have are fun and so vastly different from each other! Let’s do a quick recap on the ins and outs of HHC then we’ll take a look! With the new HHC, maker’s are invited to join, then they select a theme and create a polish every month to go along with the chosen theme. Polishes are then available for preorder for a week and purchasable through the HHC website and shipped 3-4 weeks after purchase. 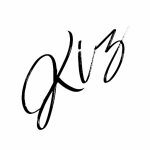 It’s very exciting to witness themes expand, be exposed to new fandoms and gain a new appreciation for different brands, old or new. Jill of JReine Cosmetics adds this beauty to her New Orleans line up. Cajun Wonderland is pretty white crelly with red to gold flakes blended in, red to green aurora shimmer and a strong red shimmer. I really tried to capture that shimmer, but it’s frustratingly elusive! The polish has a chilly yet comforting Christmas feel which I do enjoy. The application is easy and satisfactory with the flakes popping through. Here, I’m wearing three coats with a glossy topcoat. 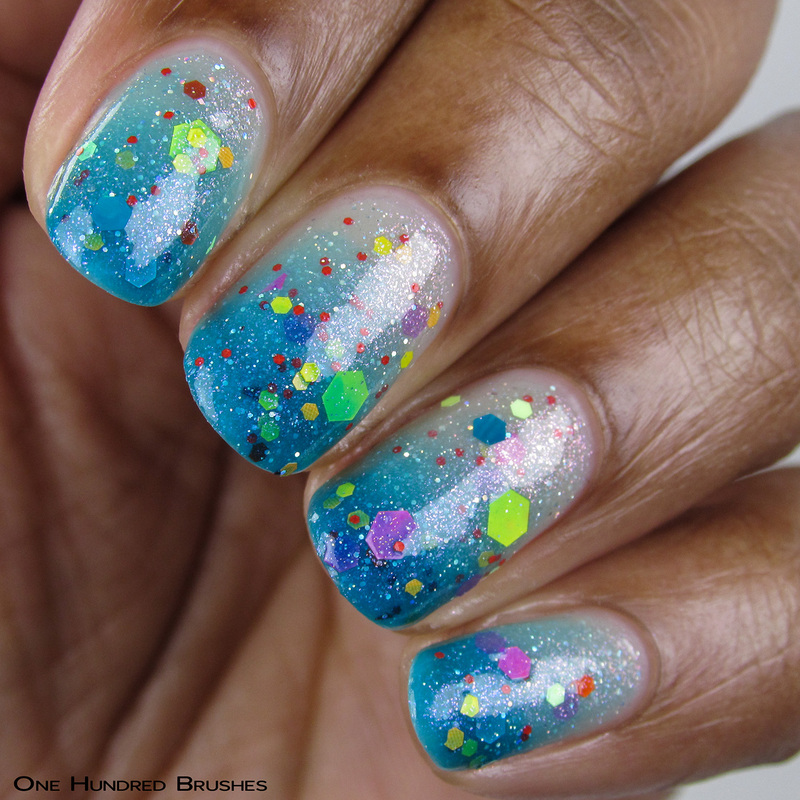 Trish of Femme Fatale’s newest addition to her Stranger Things theme of polishes is the temperature sensitive Psychokinetic! 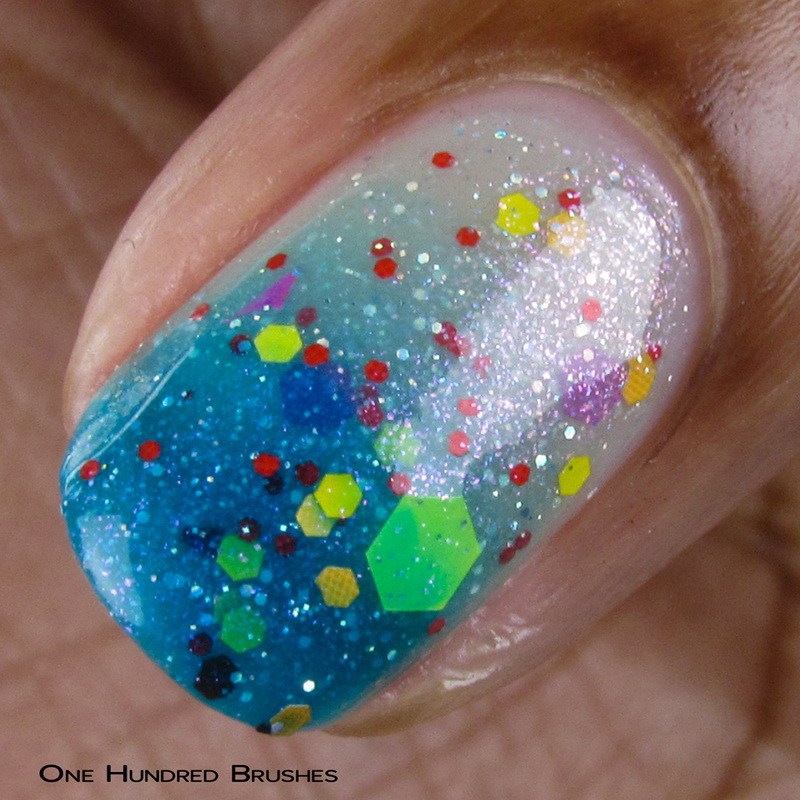 This polish, gah! It’s so vibrant and spunky! The jelly base is teal when cool and goes clear when warm. 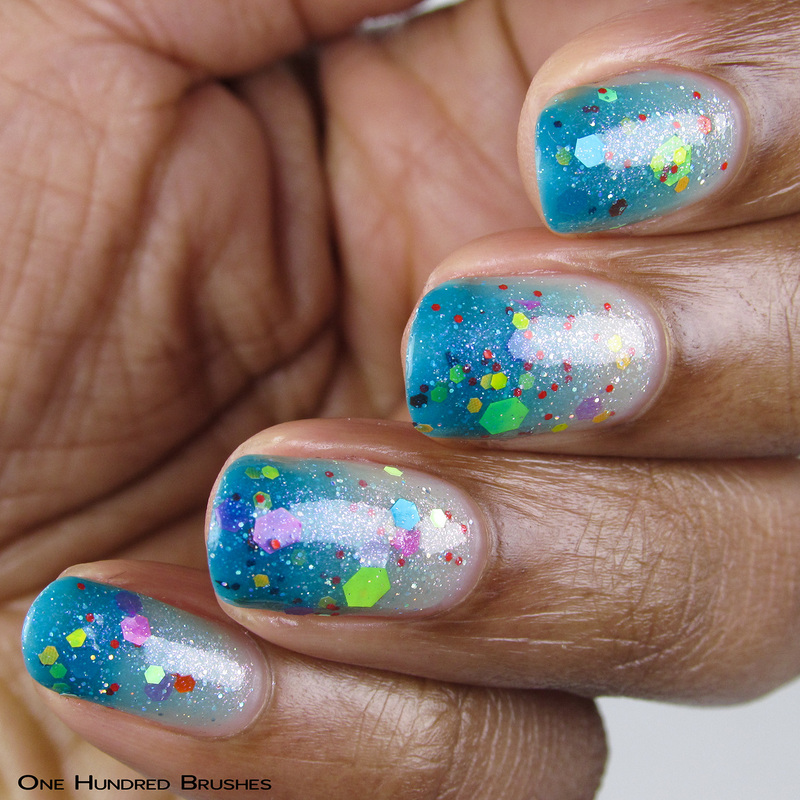 It is packed with soft pink sparkles, scattered holographic silver microglitters, and a variety of matte and neon glitters in orange, yellow, purple, teal, and pink. I had no issues with application or sourcing glitters. Aye, I do love how they appear to be floating, especially in transition. 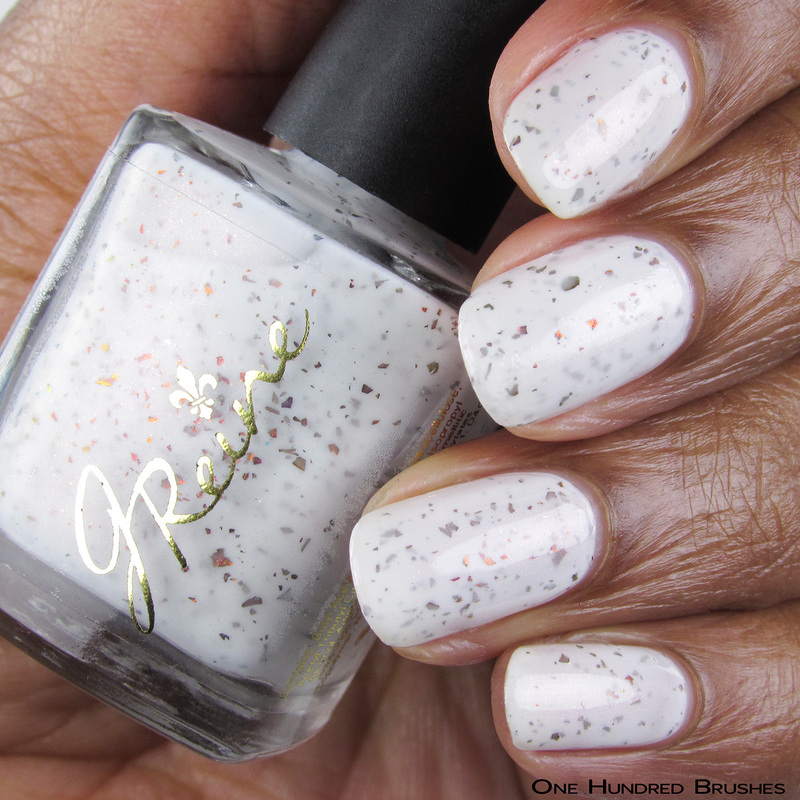 I’m wearing three thin coats with two coats of glossy topcoat to smooth out the glitters. 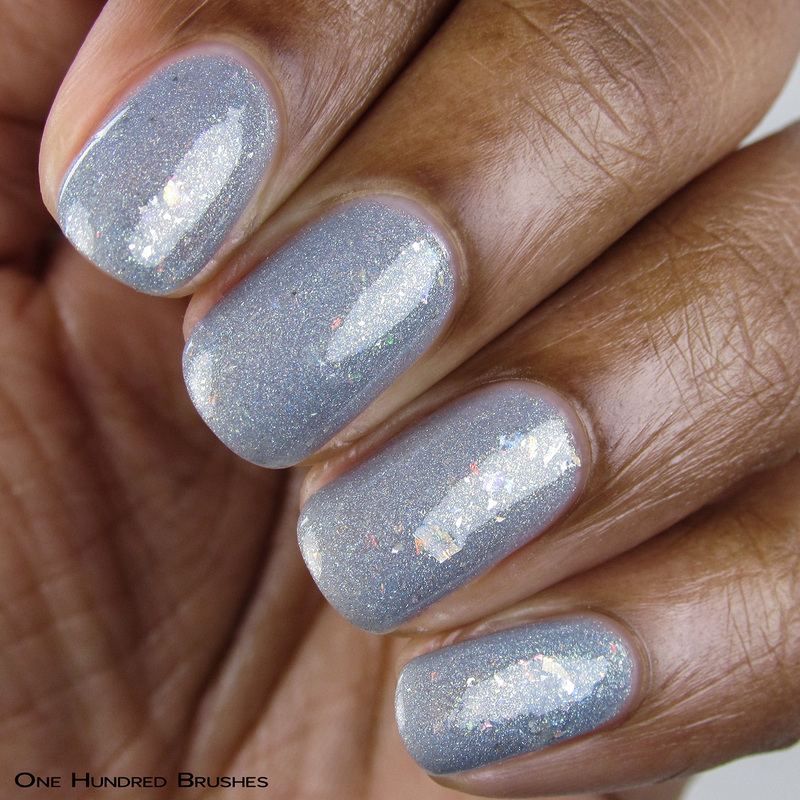 Stefanie of Supernatural Lacquer created this calming grey with Shepherd Book in mind. It’s reminiscent of his shirt and grey, almost white hair. 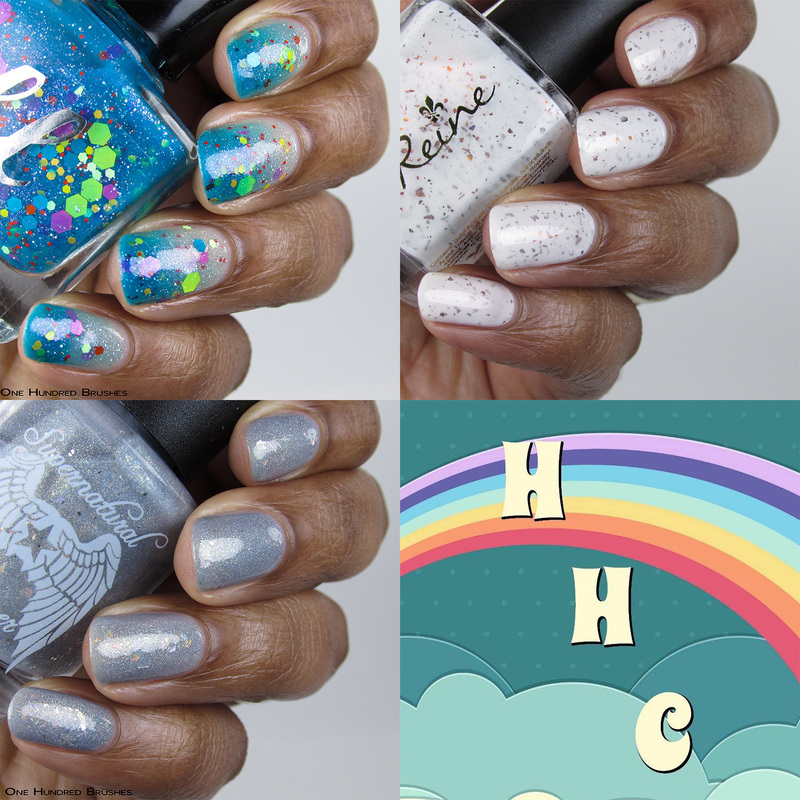 The Special Hell has a light slate gray crelly base with gold to blue duochrome shifting shimmer, flakes in holographic gold and copper to gold to green, silver micro flakes and a semilinear triple holographic blend. Yes, there’s a lot going on here but the shade still manages to be somewhat delicate yet bursting with interest. Here, I’m wearing three coats with a glossy topcoat. I’ve added a shade in low light to show of the flakes. How fun are those?! These are just a few from the wider selection available for purchase.